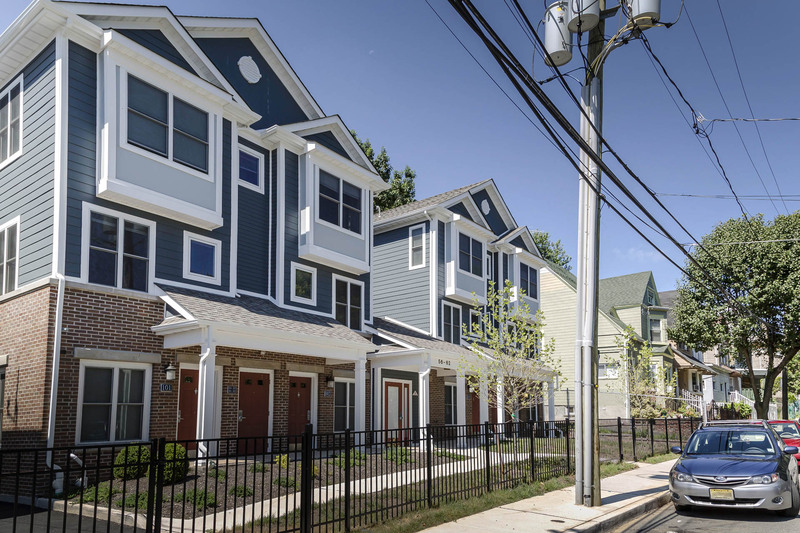 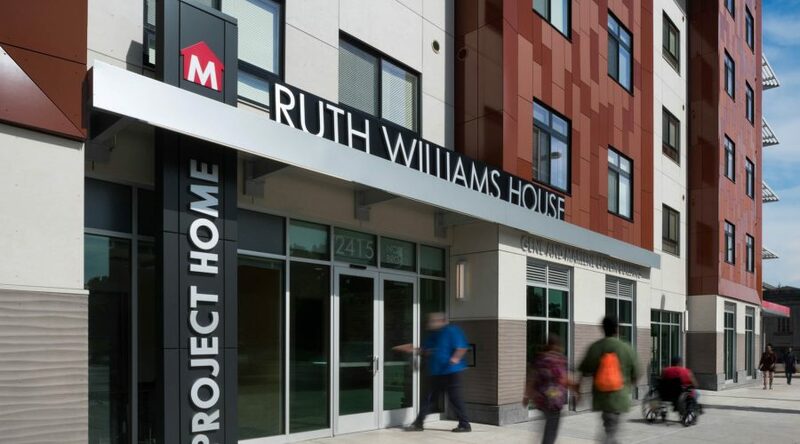 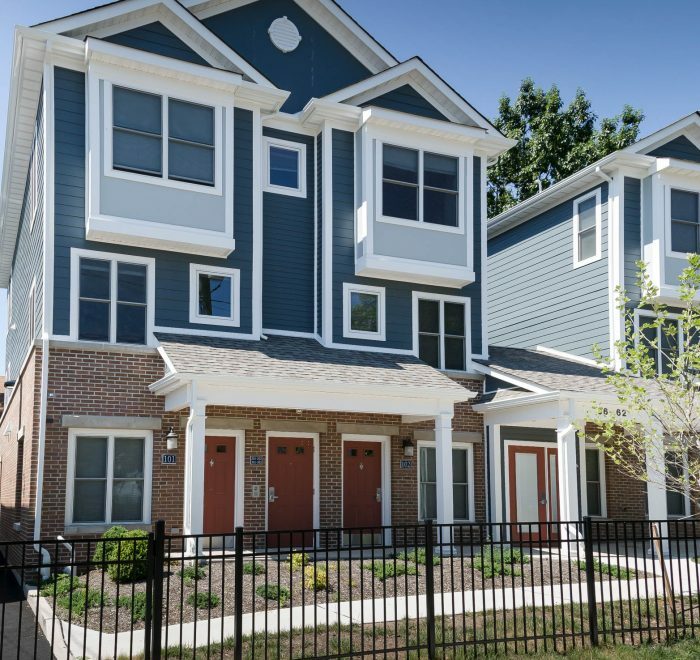 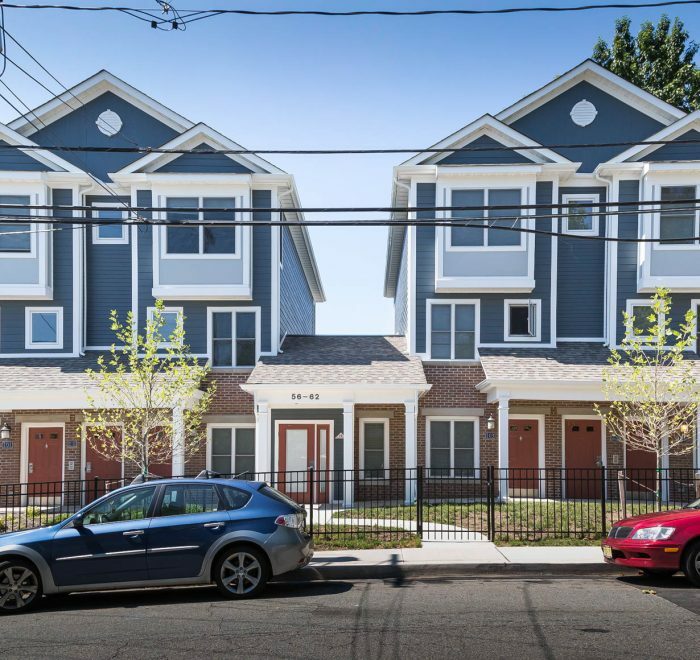 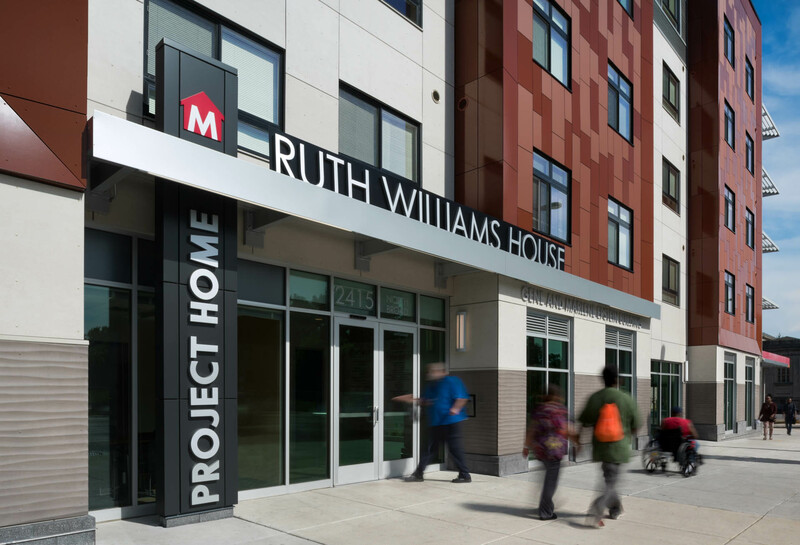 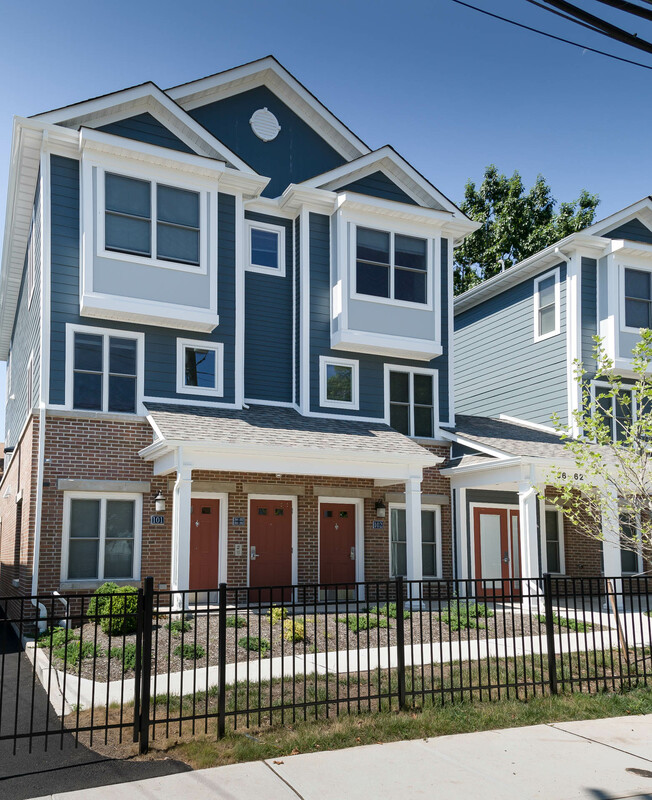 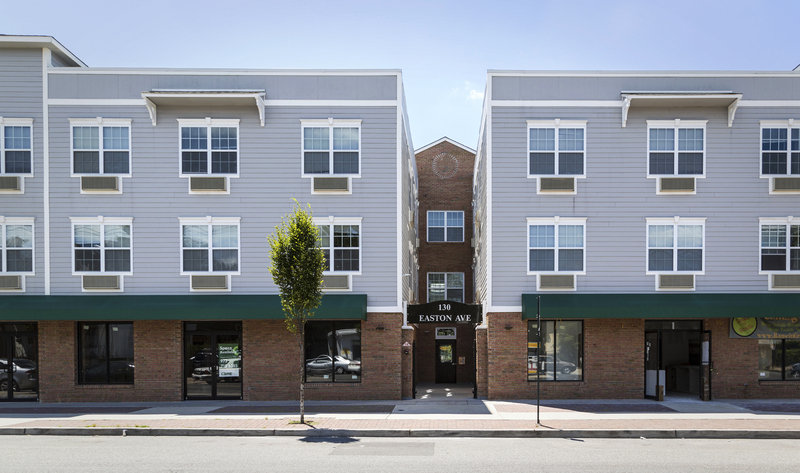 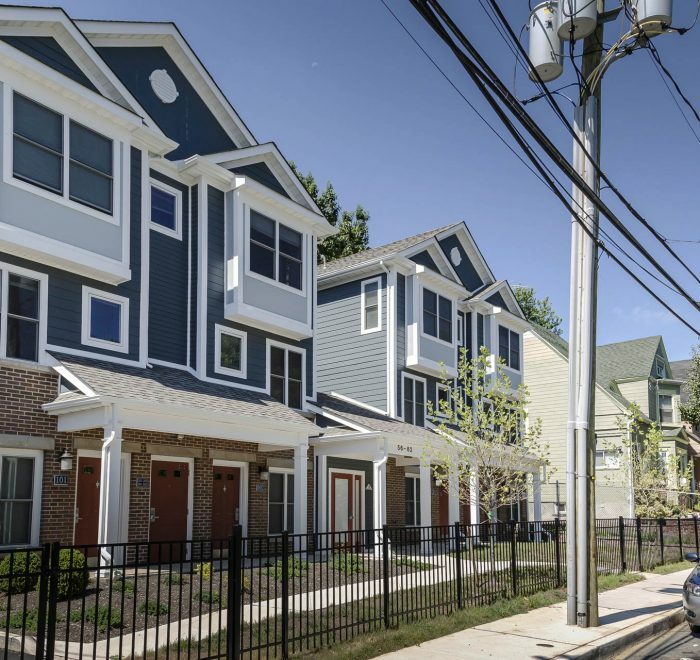 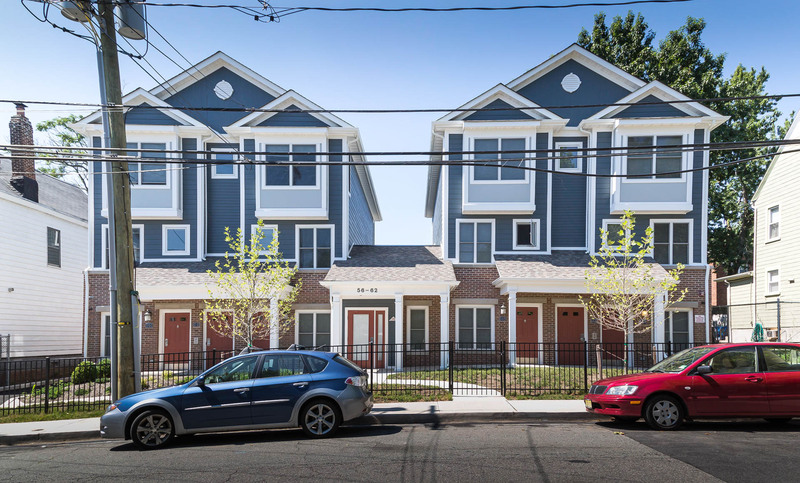 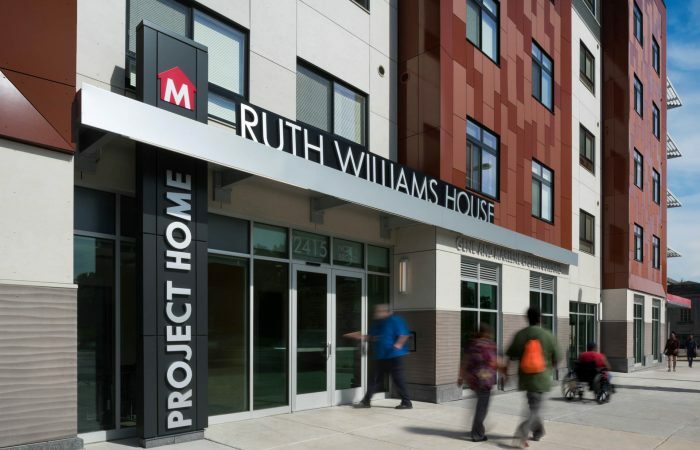 K&A provided architecture, engineering, site improvement, design development, and construction administration services for Halleck Street Supportive Housing — twelve rental apartments for individuals with histories of mental illness and homelessness. 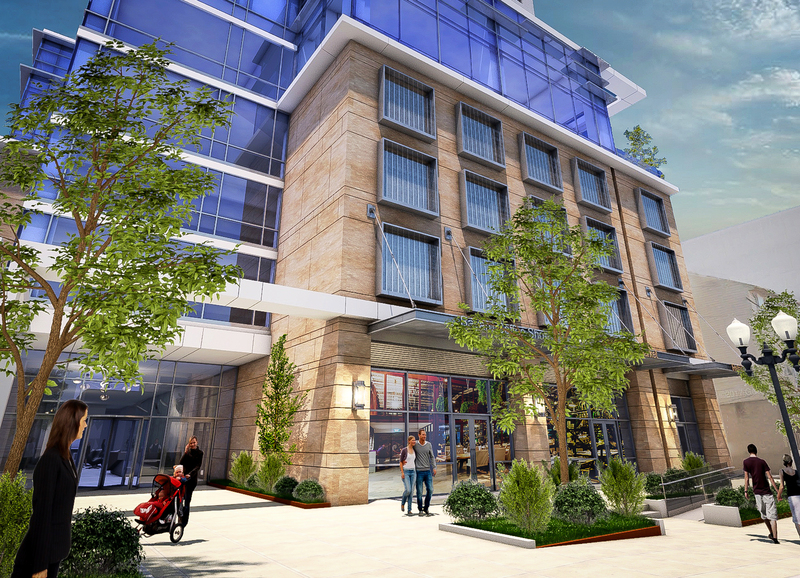 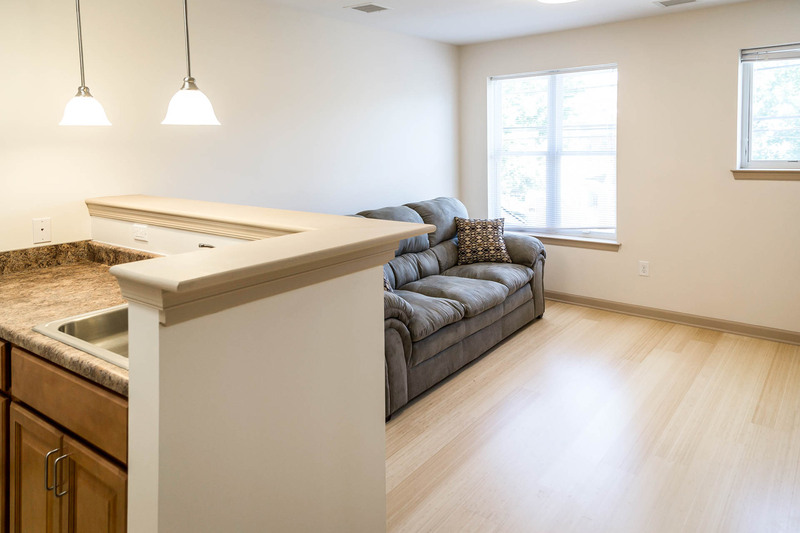 Each modern, one-bedroom apartment has a fully furnished living room and bedroom, and a full kitchen. 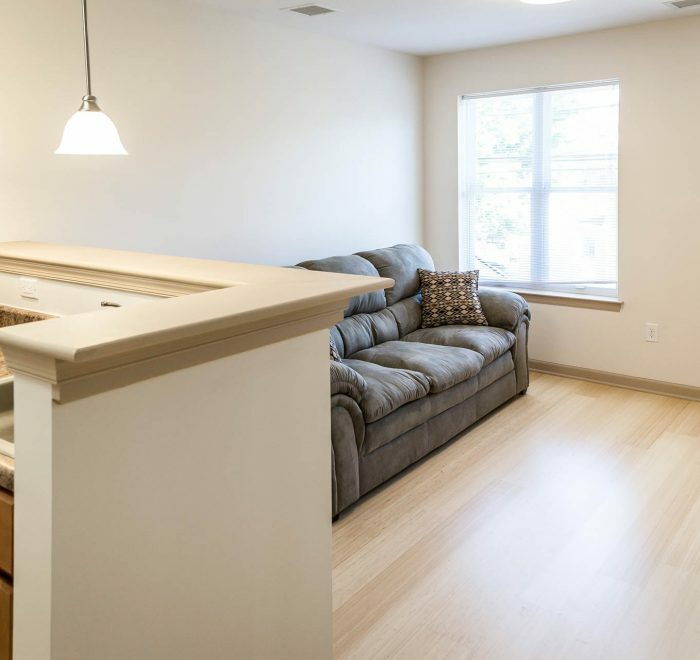 A home-like feeling is established by visually separating the spaces within the apartment and providing large living and sleeping areas. 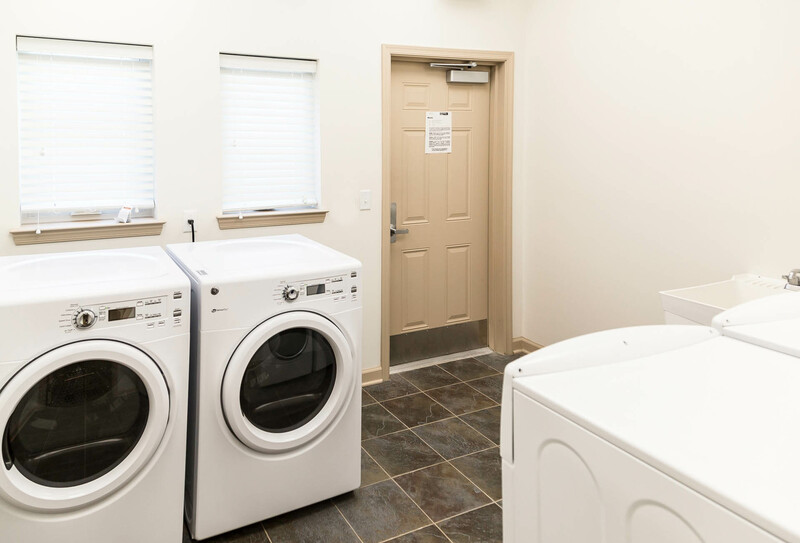 Ample closet space reinforces the permanence of the home by allowing residents to store personal items, linens, supplies, and groceries. 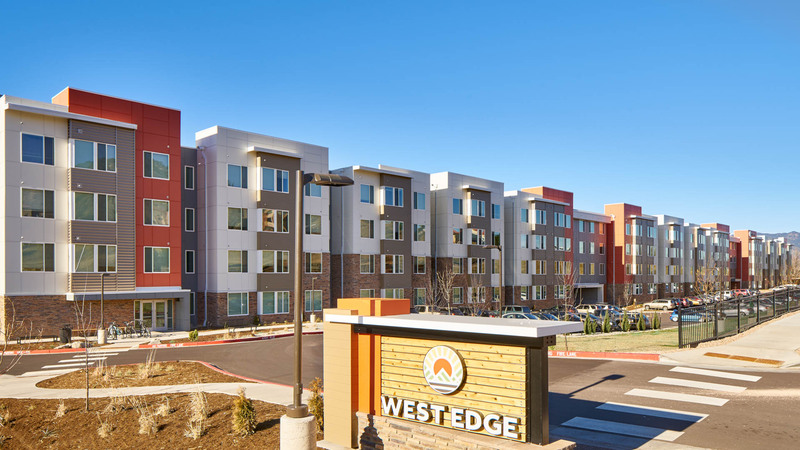 Additionally, residents control their own environment through individual, programmable thermostats, light controls, and window blinds. 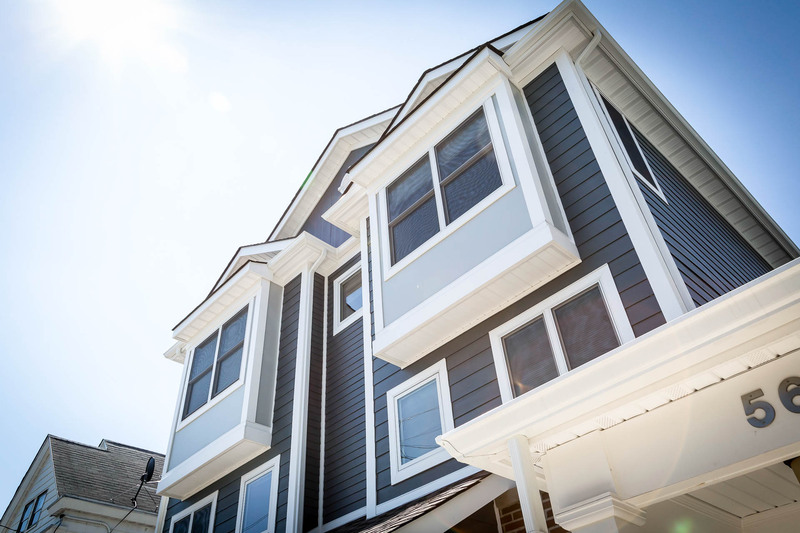 Long-term affordability was achieved through the use of durable, sustainable, and energy efficient materials and products. 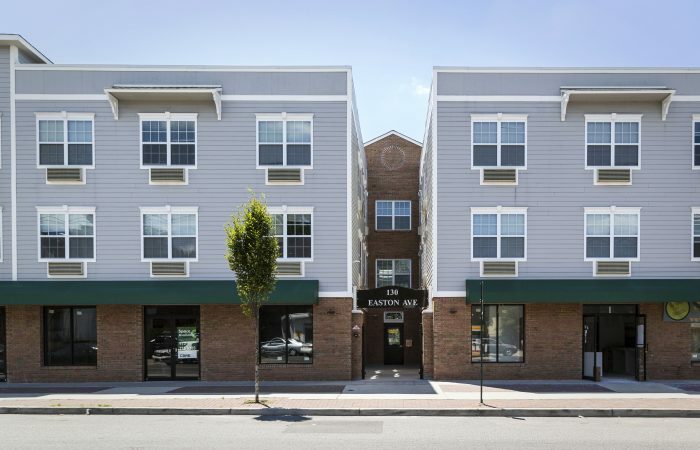 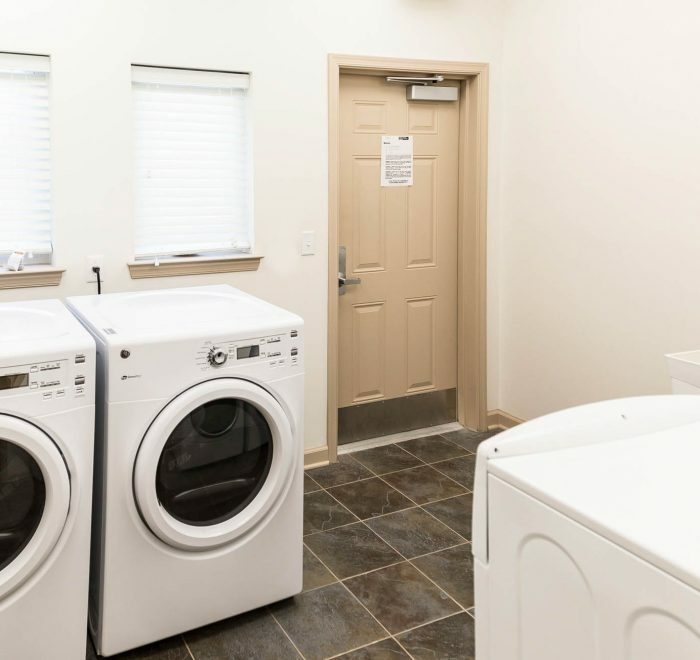 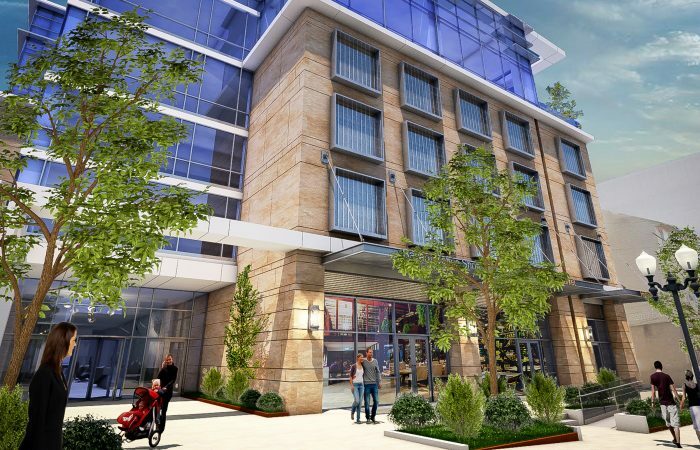 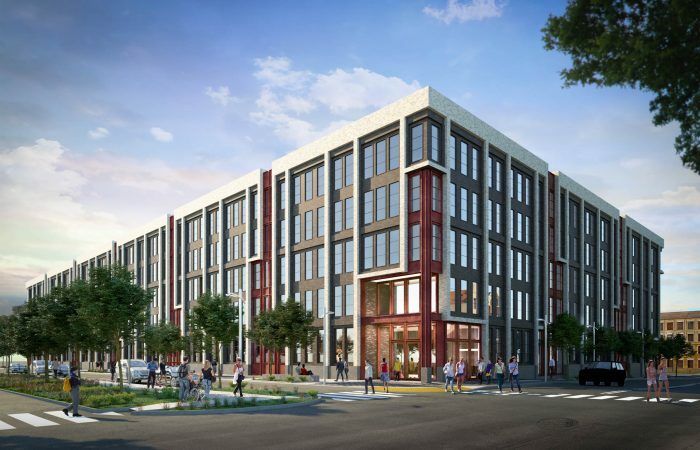 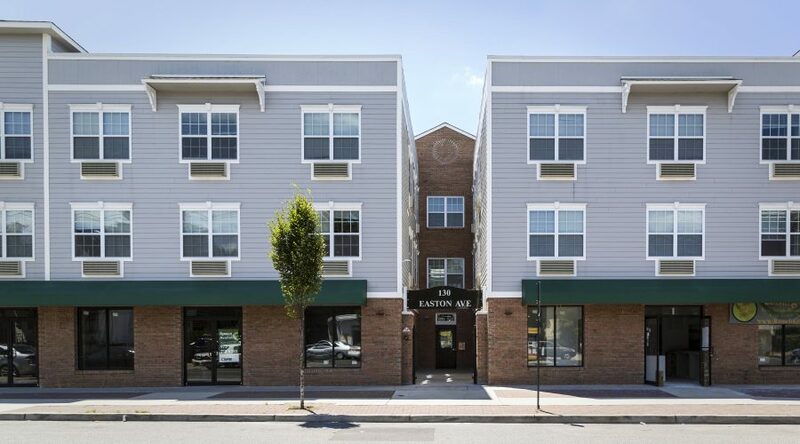 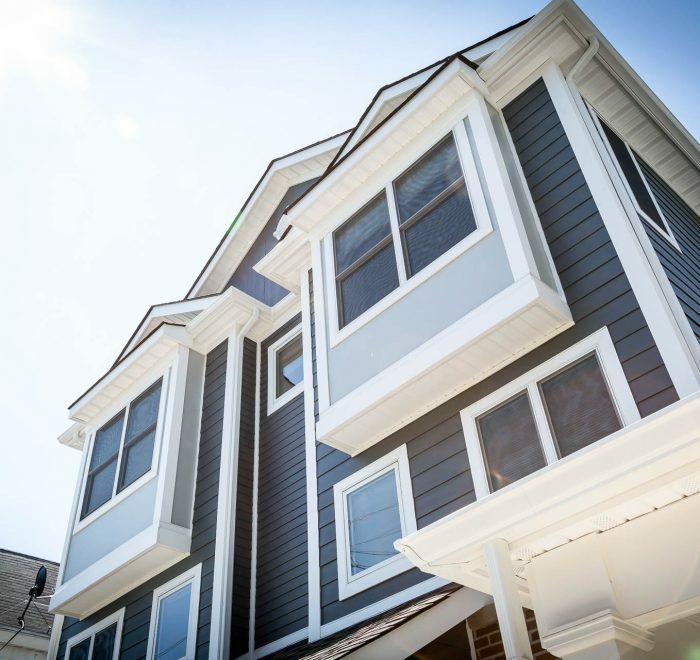 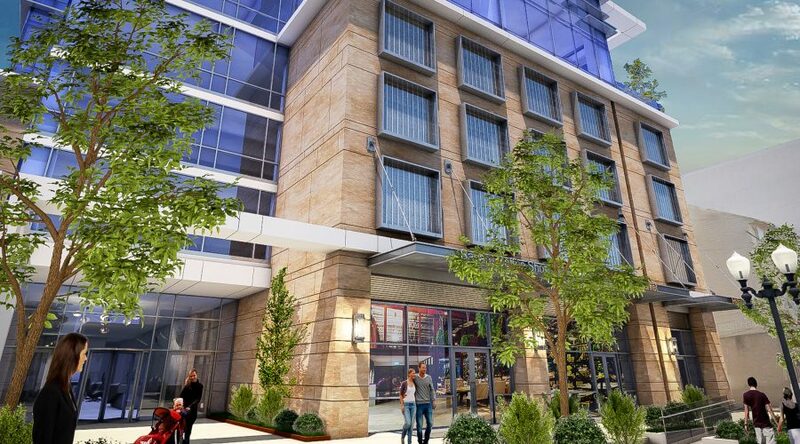 The building is certified New Jersey ENERGY STAR and features long-lasting ceramic tile and bamboo flooring; high-efficiency heating, cooling, and water heating; and ENERGY STAR labeled lighting and kitchen and laundry appliances.